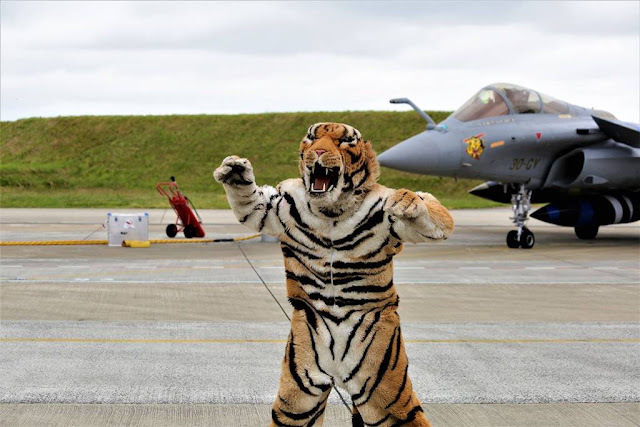 The NATO Tiger Meet 2018 will be held at the 31st Air Base, Poznan-Krzesiny, Poland, May 14-25. The 31st Air Base is the biggest military airfield of the Polish Air Force and it is the home of the 3rd Tactical Squadron and 6th Tactical Squadron both equipped with F-16C/D Block 52 Fighting Falcon. The home 6th Squadron has planned a spotter day on Friday May 18. During the day, aviation enthusiasts and photographers can take photos of dozens of aircraft during takeoffs and landings from great spotting points. As usual, some fighter jets will show amazing tiger schemes, a good preview of them is the German "Ghost Tiger" Eurofighter just revealed. Do you want to see more planes? 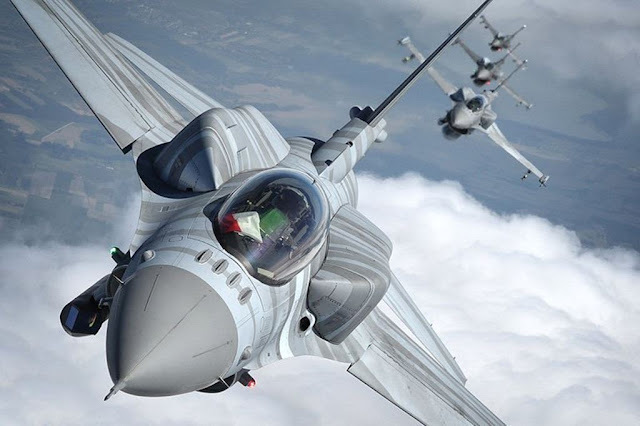 An International Airshow is also scheduled at Poznań-Ławica Henryk Wieniawski Airport on May 19-20, about 20 kms far from 31st Air Base. All Tiger painted aircraft will present themselves closer to the public in a special flyby over Ławica. Accoring to the organizators, more than 10 hours of shows and dozens of planes are expected.